The latest clip and a new poster have arrived for John Wick: Chapter Two. 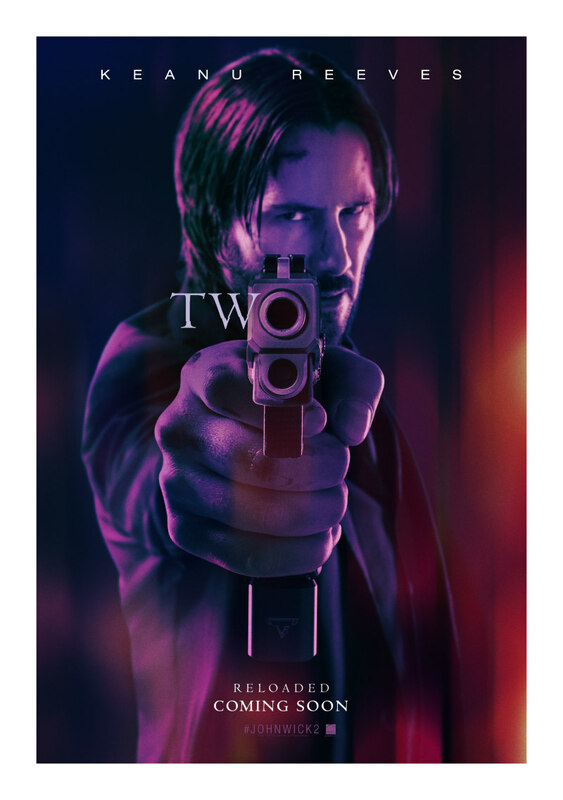 Keanu Reeves returns to what is quickly becoming his new signature role in John Wick: Chapter Two, in UK/ROI cinemas February 17th, with preview screenings on Valentine's Day. 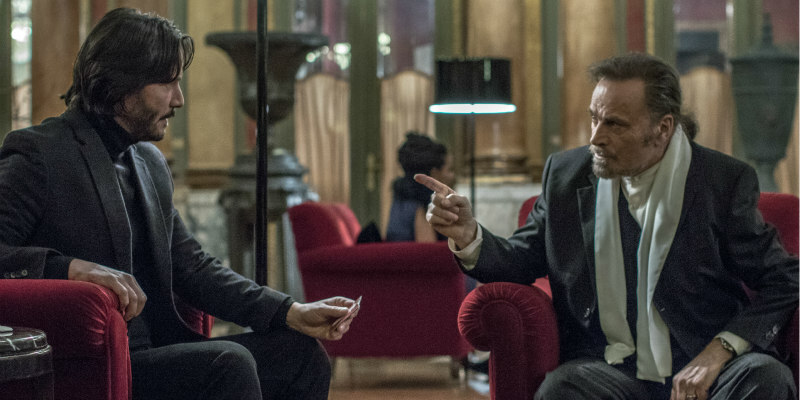 The latest clip sees the titular hero face off against a rival hitman played by Common. You can read our review of John Wick: Chapter Two now.